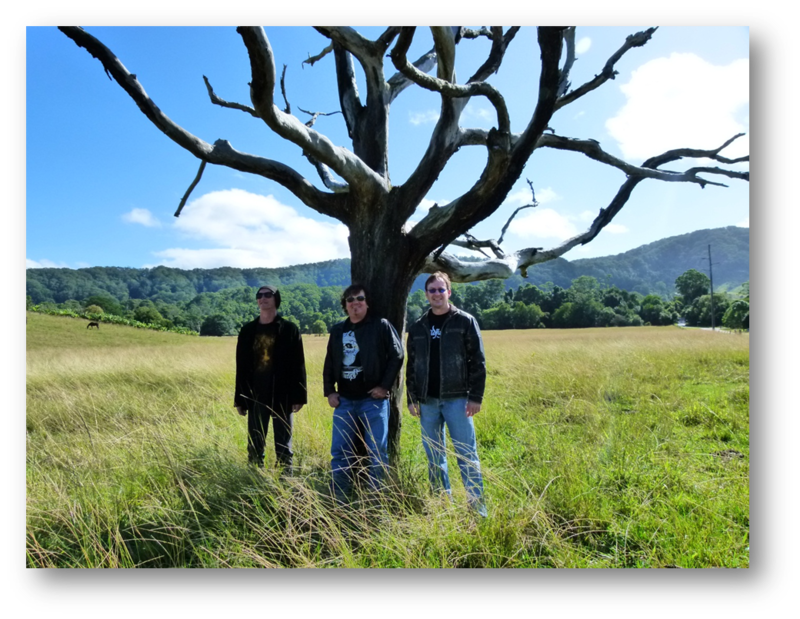 Gunshy are one of Coffs Harbours’ premier cover bands. After six years of gigging from Port Macquarie to Brisbane they have earned themselves a reputation as a great live band never failing to get the crowd on the dance floor. The band plays faithful covers of an enormous range of bands from A for ACDC to Z for ZZ Top and every letter in-between. New music from the Black Keys, Calvin Harris and Kings of Leon to old school rock from The Angels, Jet, The Living End, Screaming Jets, AC/DC, Hoodoo Gurus, Green Day, Blink 182 and Good Charlotte. This blend of new and old school rock is delivered with just the right combination of finesse and power. This rockin’ trio put out a big sound of almost CD quality achieved by using a high quality professional sound system, and with over 15 years each of live experience really know how to put on a show. In fact, on more than a few occasions the band has been mistaken for a Brisbane or Sydney band, due to the tight and polished performance they put on – something that comes from doing so many live gigs over the years. It is this live experience that sets the band apart and the fact that they do it because they love it. 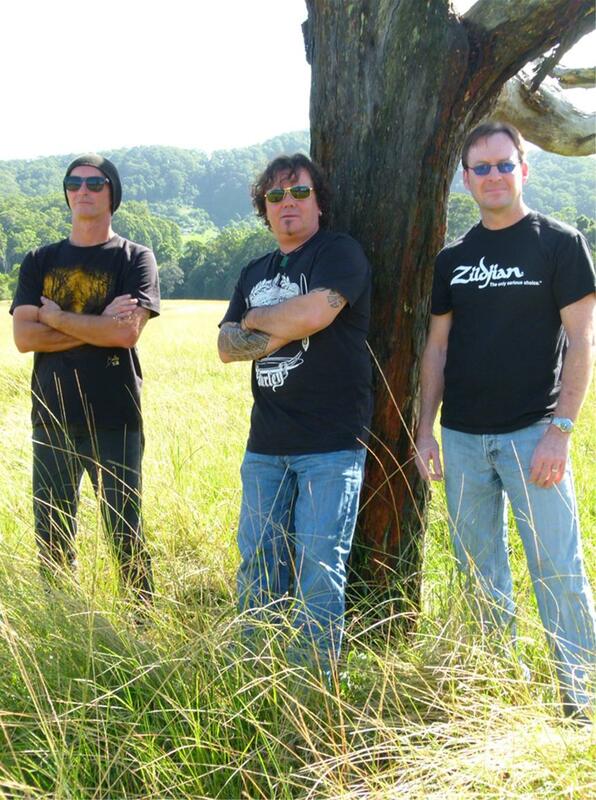 Over the years the members of Gunshy have been in some of Coffs Harbours best local bands and have played support to many top acts including the Angels, Noiseworx, Screaming Jets, Hunters & Collectors, The Divinyls, Skyhooks, Ian Gillen from Deep Purple and Johnny Diesel and the Injectors to name a few.